Mica is a writer, educator, researcher of critical pedagogy and STEAM advocate. In her time at No Longer Empty, Mica has initiated the organization’s Young Exhibition Makers program and Youth Action Council. A graduate of the New School, she holds a B.S. in Liberal Arts, with a focus titled Intersectional Pedagogies Through the Arts and Social Engagement. Additionally, she completed the Riggio Honors Program for Writing and Democracy, and holds a Certificate in Design Management (Ryerson University). 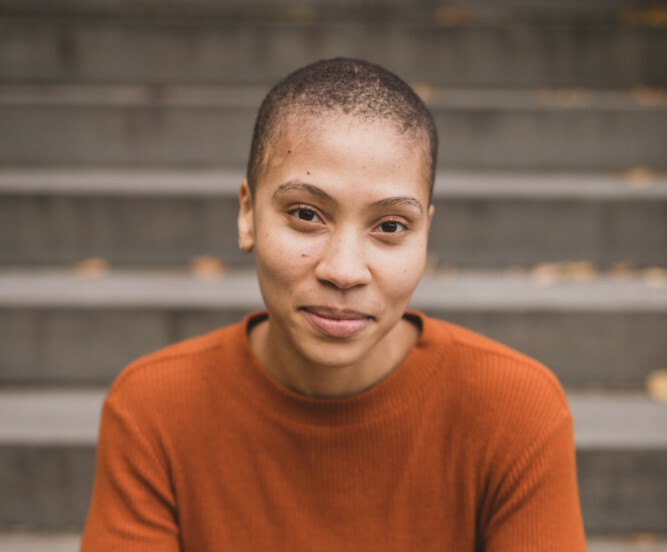 Mica’s work uses an intersectional lens to explore the relationships between art, education and social justice, and her writing is centered around the (de)construction of identity, space and temporality.